Enes Kanter is the GOAT for this one. The New York Knicks won’t make the playoffs, but they will pile on the Cavs while they can. 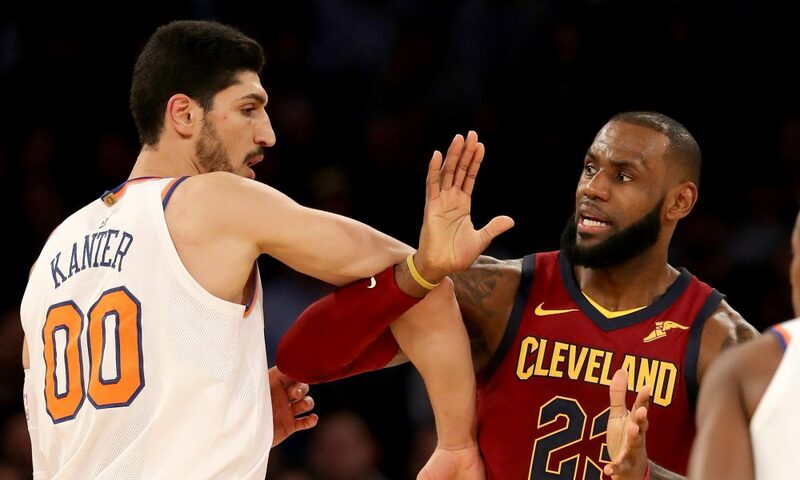 LeBron James and the Cleveland Cavaliers trailed by over 20 points and ended up giving up 148 to the Oklahoma City Thunder in their blowout loss on Saturday.